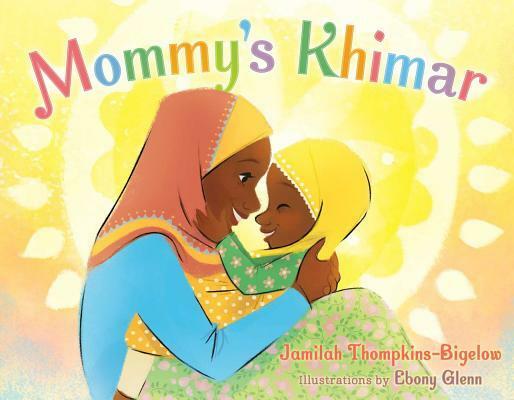 MOMMY'S KHMAR by Jamilah Thompkins-Bigelow, Illustrated by Ebony Glenn "A Top 130 African-American Children’s Book"
I thought this book was sweet. While Muslims make up a relatively tiny portion of Black America's religious community. I think it would be useful not just for children in this religious minority for children outside the group to learn about different aspects of our multifaceted American culture.